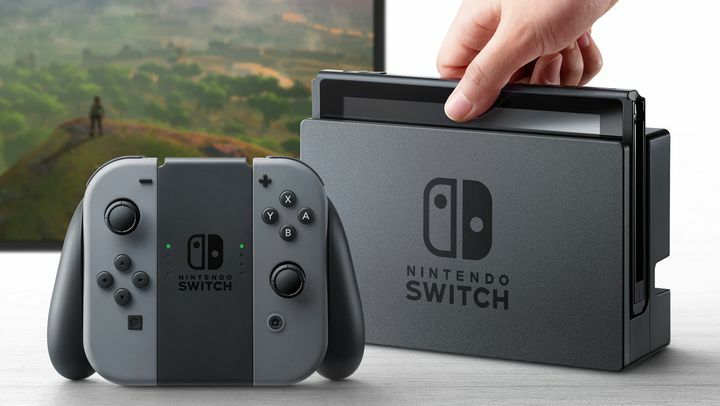 It is likely many Nintendo fans are looking forward to the release of the company’s Switch console this spring, despite the fact that the Japanese company’s earlier Wii U ended up disappointing quite a few gamers due to its lack of third party support and other issues. Nintendo is planning to strike back with the Switch, though, a console and handheld hybrid whose major selling point is that it allows players to game on the go, and which will also have a pretty good line-up of first party games like The Legend of Zelda: Breath of the Wild and others like Super Mario Odyssey available this year. And while it’s too soon to say whether the Switch will become a success like the original Wii console, which shifted more than 100 million units throughout its lifetime, it is already sold out in some US retailers such as GameStop since preorders opened a couple of days ago. “The fact that this initial allotment has been completely reserved in a matter of a few days demonstrates gamers’ desire for this fun and revolutionary gaming system”, said the retailer in a statement. Even if one retailer sold out its initial stock, though, it’s unlikely that Nintendo would risk there being shortages of its new console like it happened with the NES Classic Edition last year or their wildly popular Amiibo figurines, as the Japanese company has quite a mountain to climb if it wants to catch up with rivals Sony and Microsoft, especially the former as it has sold more than 50 million units of its PS4 console to date.